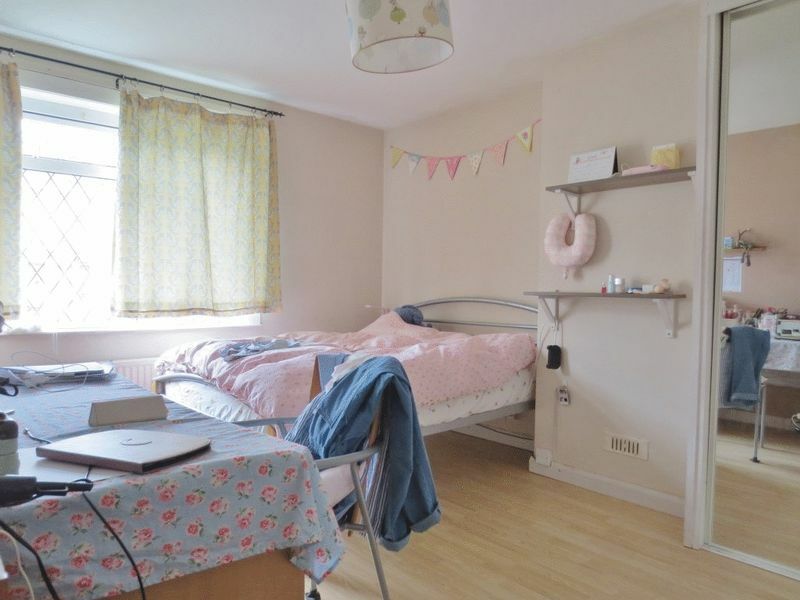 This 3 bedroom student house is situated on Nesbitt Road, in the hugely popular Coombe Road area. The house is laid out over 2 floors with downstairs there being a large living room to the left of entrance which leads through to the modern kitchen that benefits from a range of appliances. There is also the bathroom on the ground floor which is situated straight ahead upon entrance as well as three furnished double bedrooms on the first floor. 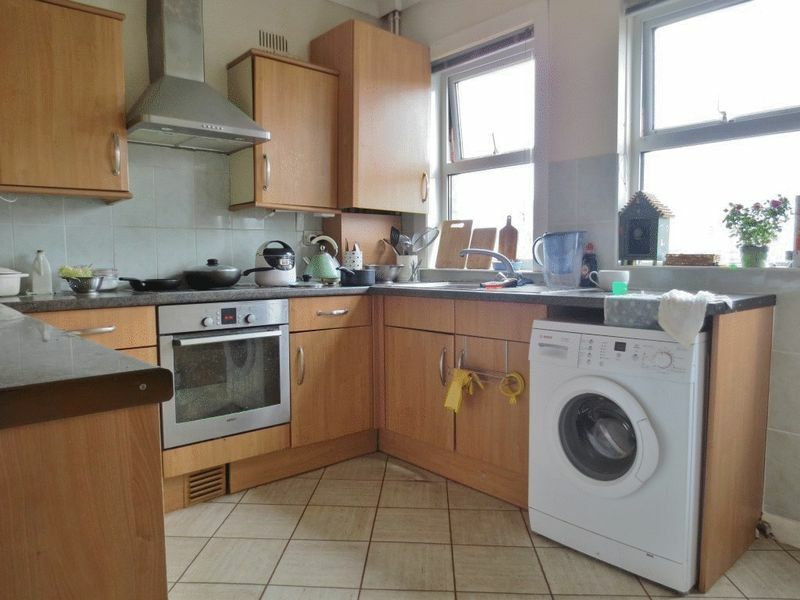 The property has gas central heating and double glazing throughout and also benefits from free on street parking.